Not a Big Coffee Drinker? No Problem. Start your day with a refreshing OJ! 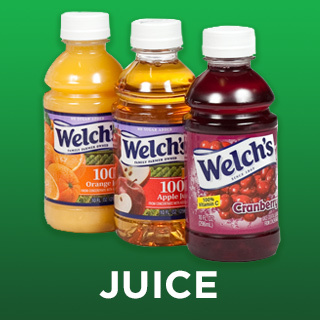 We carry all flavors of Welch’s juice including orange, grapefruit, apple, cranberry and more! All juice packs are available in 24-pack cases. 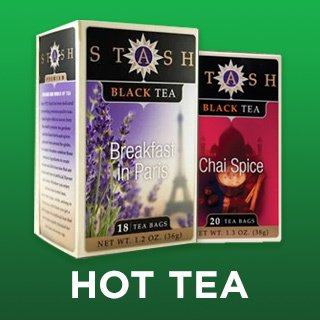 We have several delicious hot tea flavors, available in both caffeinated and decaffeinated bags. Try any one of the specialty Stash tea varieties – they come right out of Portland, Oregon! Everyone says you need to drink more water, so make it easy by keeping chilled water bottles at the office. 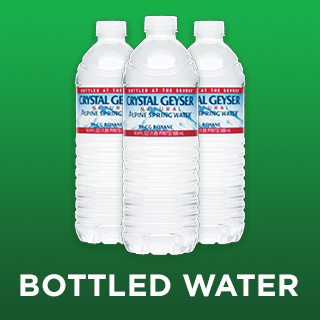 Available in 16 and 24 packs, our water bottle delivery makes it easy to drink healthy. Sometimes non-coffee drinkers need an extra boost of caffeine, too. 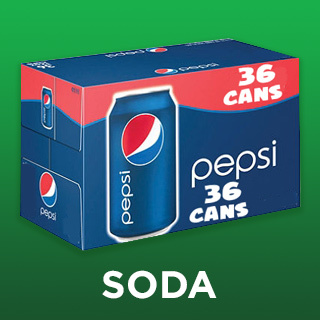 We have a wide variety of Pepsi soda products available in large cases to keep everyone awake and satisfied. Too warm in the office for hot drinks? Cool off with a refreshing bottle of Iced Tea. 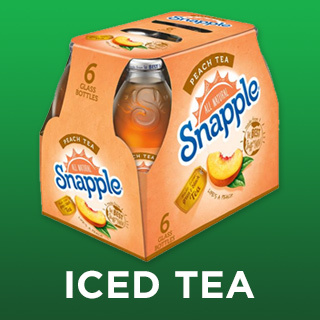 Choose from traditional black iced tea, lemon, or the several Snapple flavor varieties we have in stock. 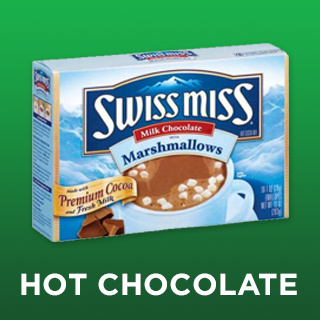 Our individually packaged Hot Cocoa Mix will give you the same warm and cozy feeling you get from coffee, but with a sweet, chocolately goodness instead. Just add warm water or milk! 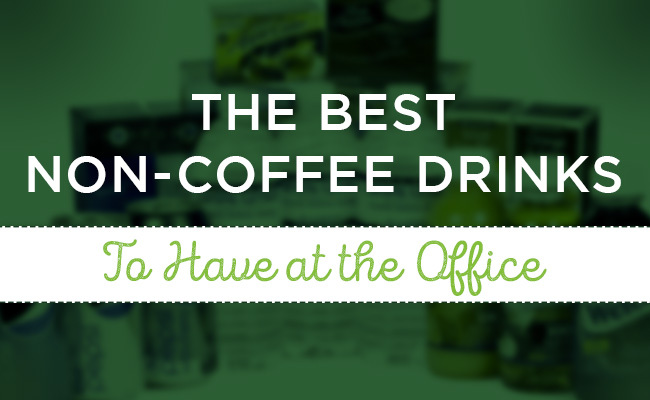 Need to stock up the office with some of these supplies? If you live in our delivery area, place an order online or give us a call at 1-800-327-3820!